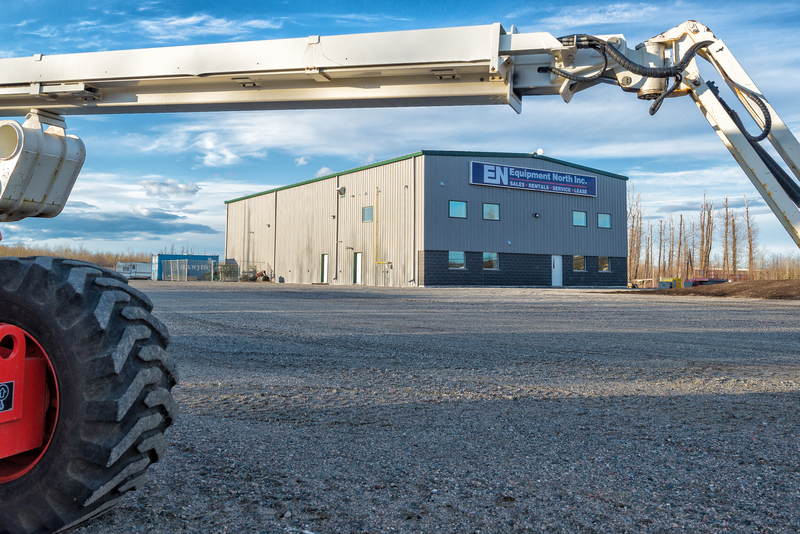 CCM Group of Companies has 25 years of Service to mining, metals processing and the pulp and paper industry. 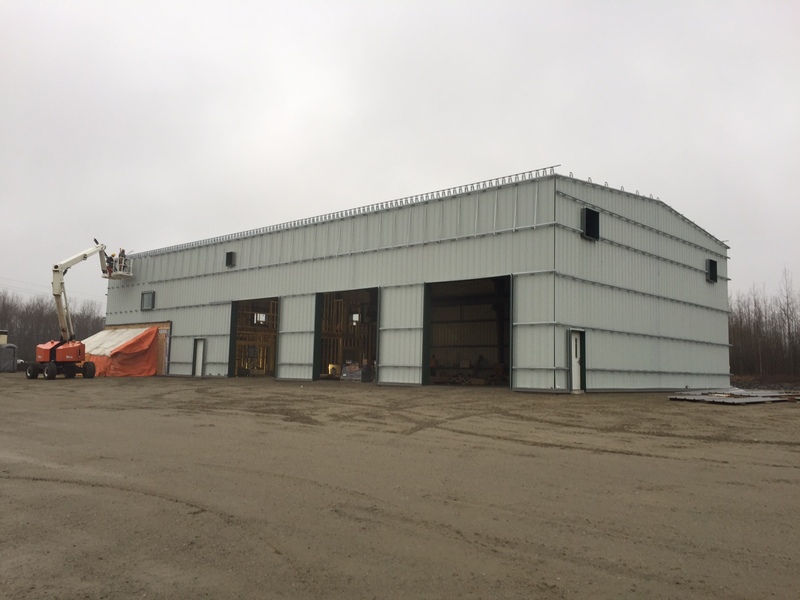 They provide expertise in mechanical design and fabrication for mine construction, civil works dam and industrial plant construction. 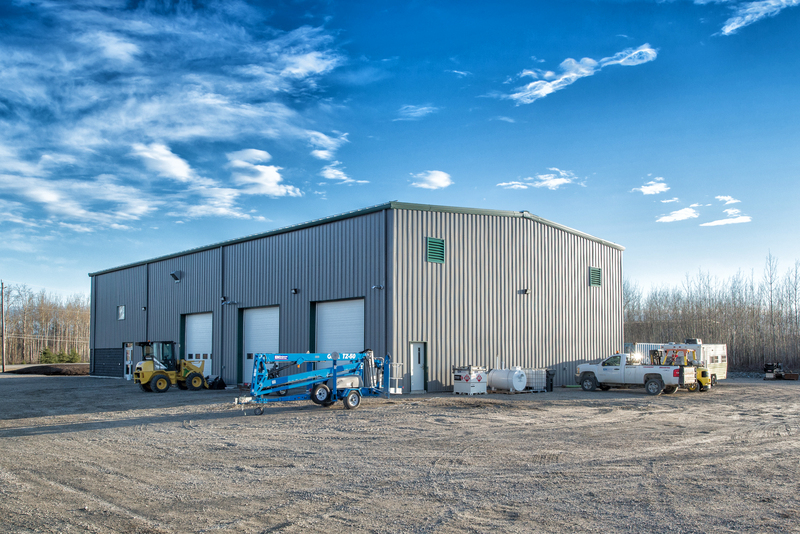 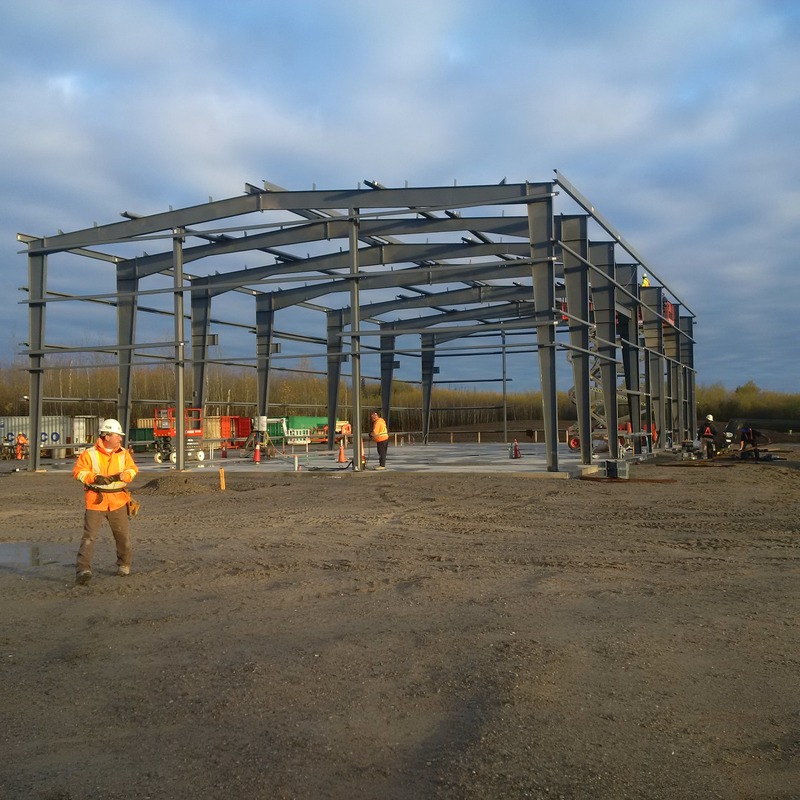 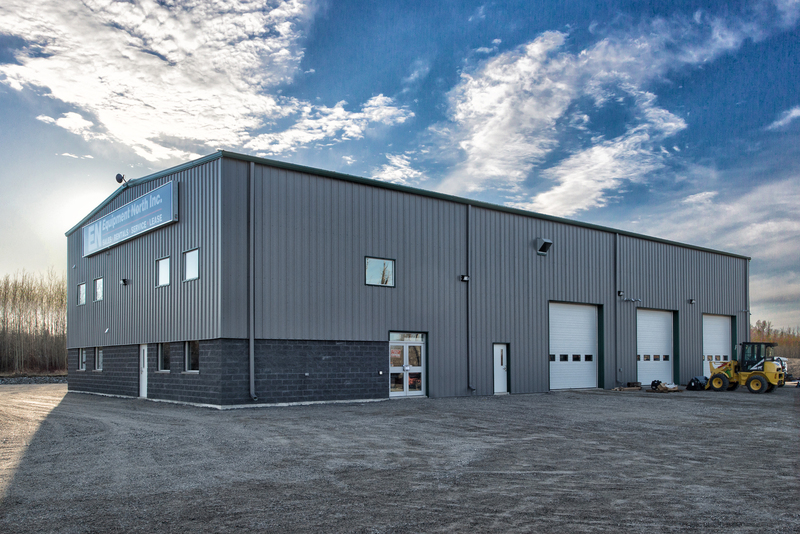 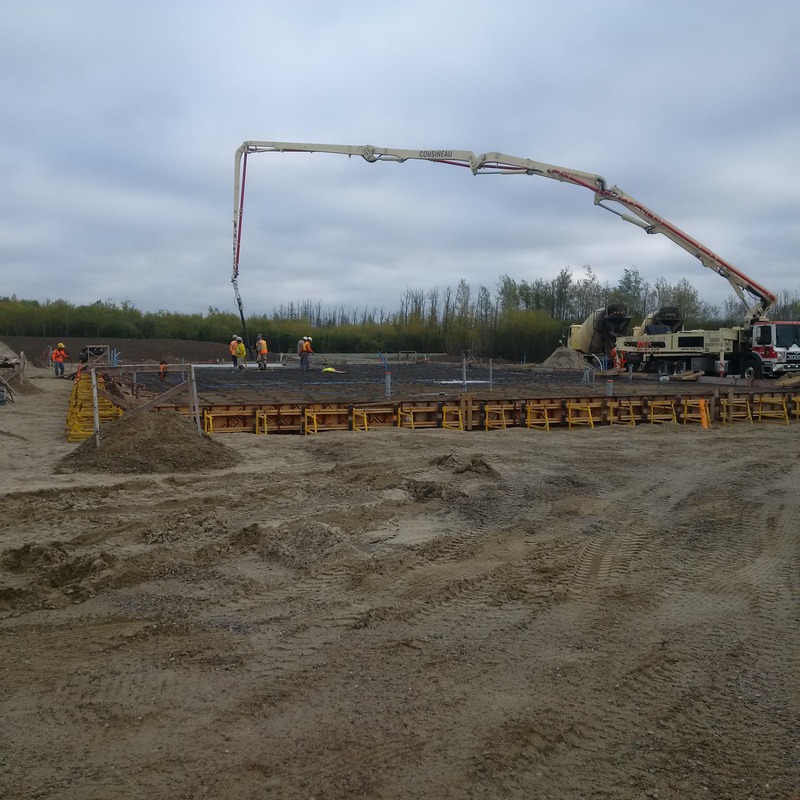 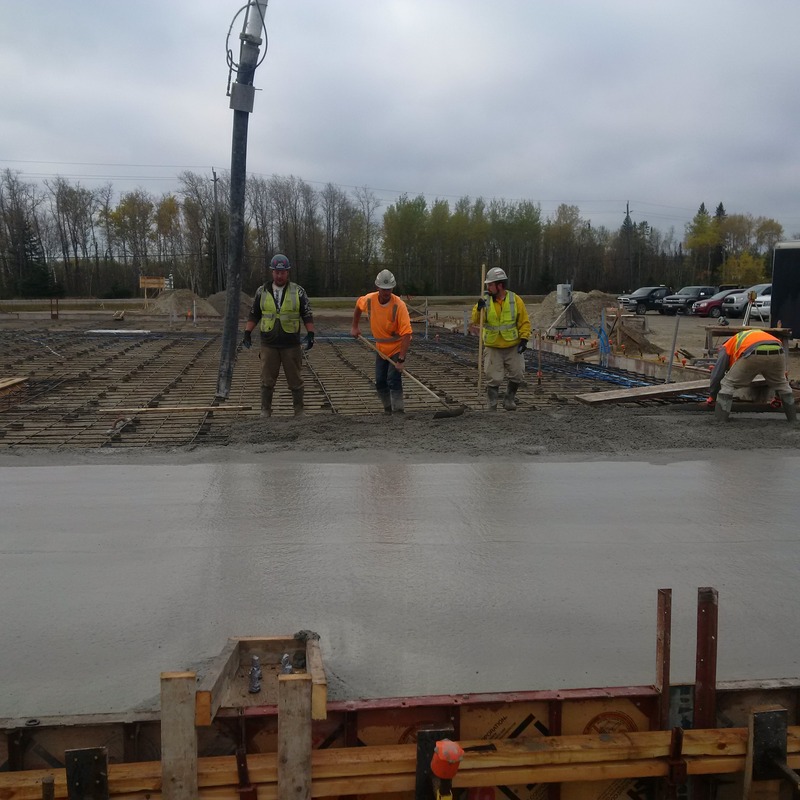 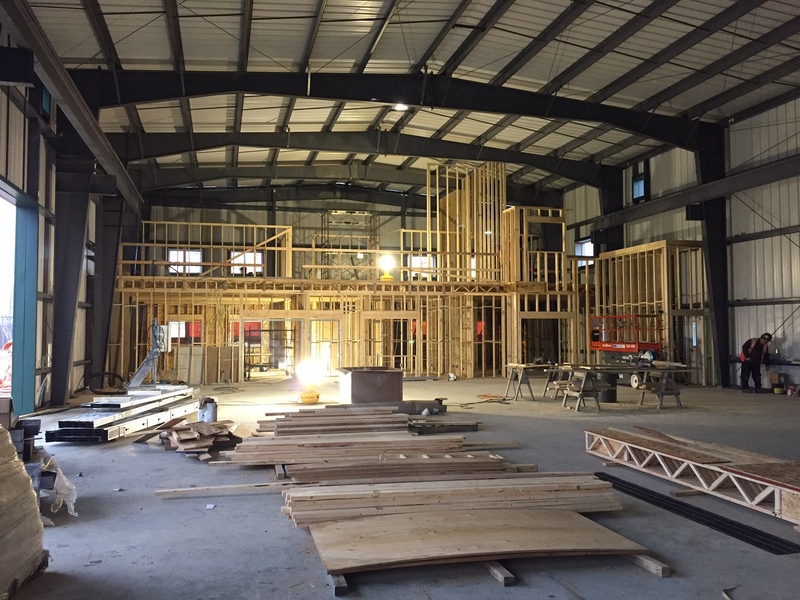 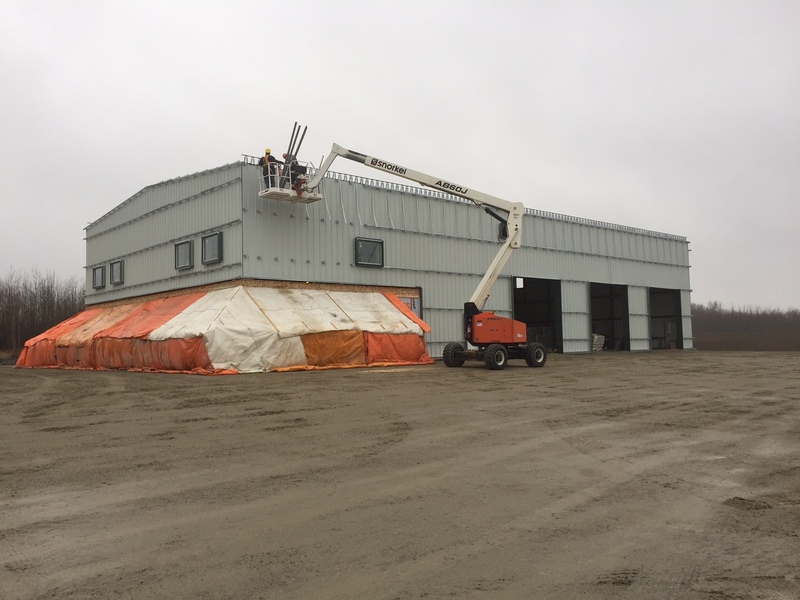 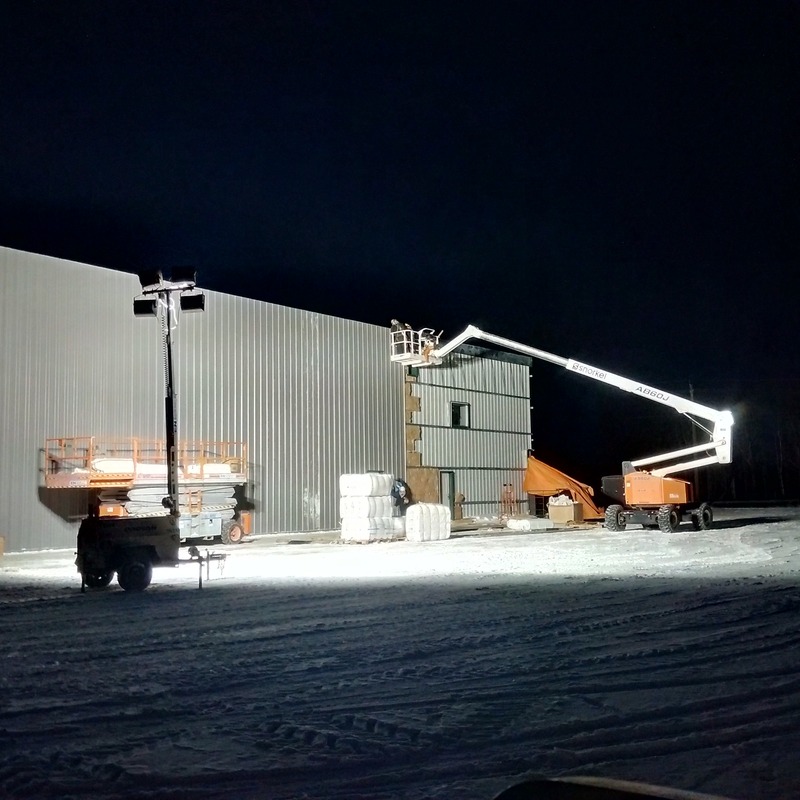 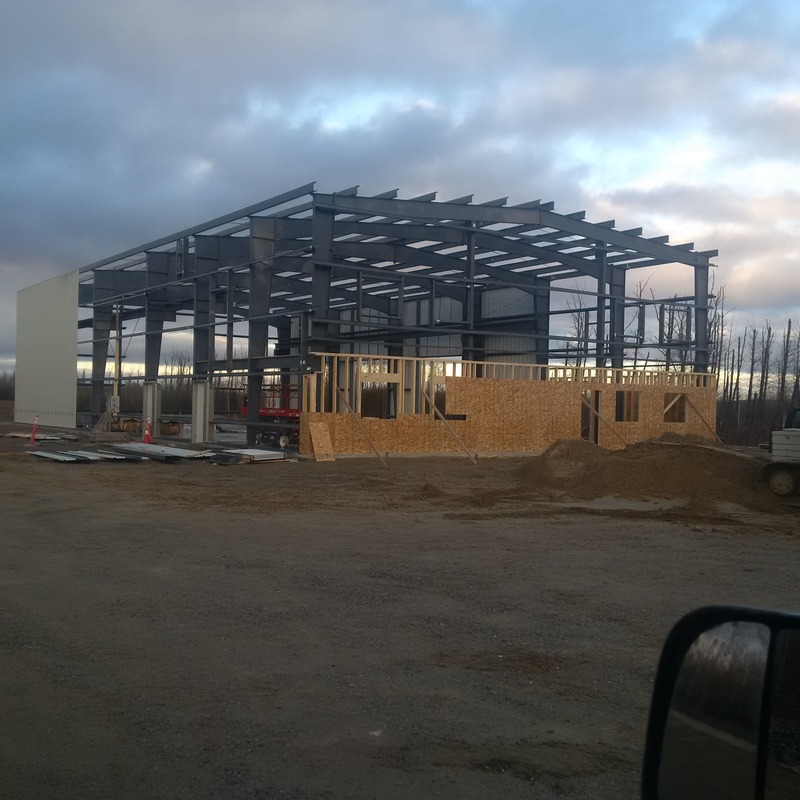 60’ wide X 120’ long X 26’-0” eave height “Robertson Building Systems” pre-engineered building complete with floating type foundation/slab, crane beams and rails for (2) each 3 tonne overhead cranes, R40 roof system, R24 wall system, 3,600 sf of office, retail, washroom & lunchroom spaced on two floors.